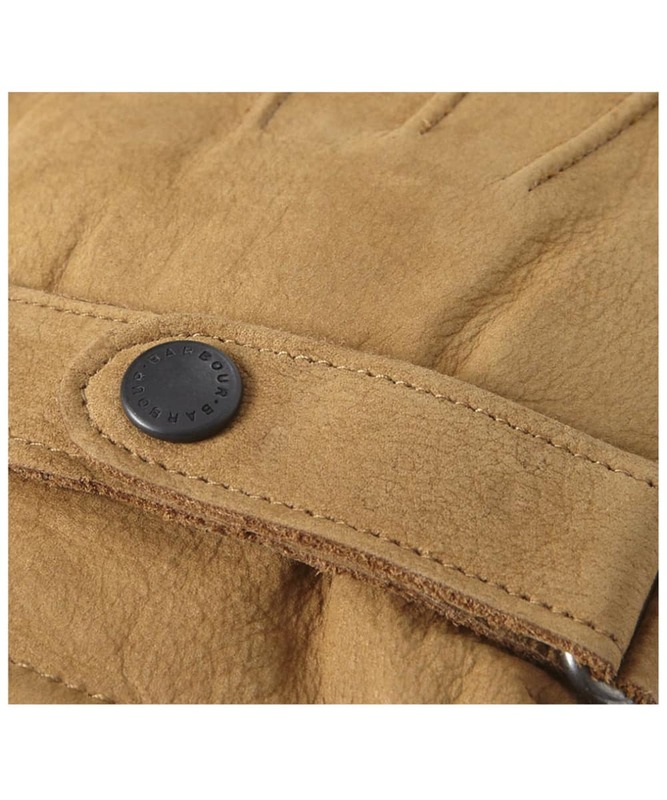 The genuine soft nubuck leather outer of the Barbour Leather Insulated Gloves is shower repellent, maintaining Barbour's long standing tradition of crafting durable, high quality products. 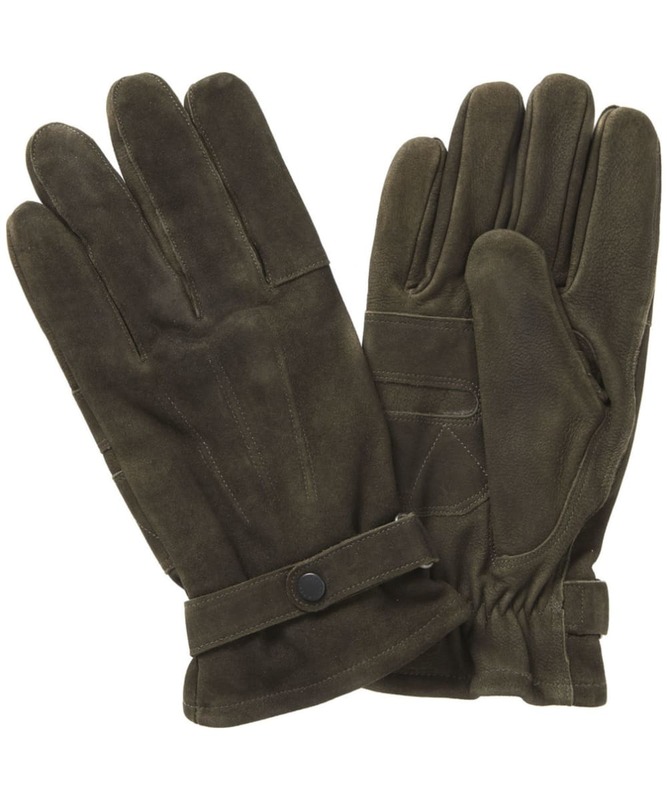 Fleece lined with Thinsulate technology, these Barbour leather gloves will easily protect you from the winter chill. 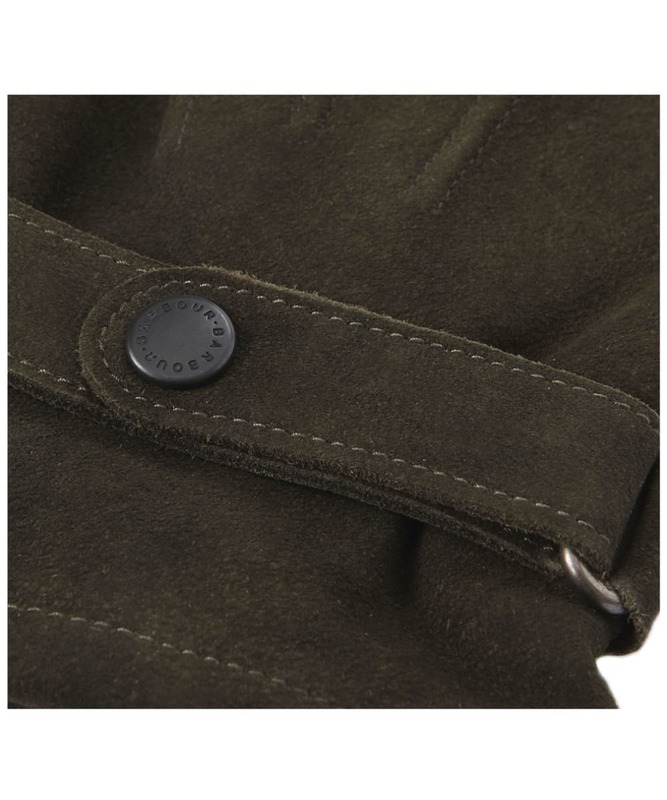 Fine details include a neat wrist strap and stud enlivened with the distinctive Barbour logo. 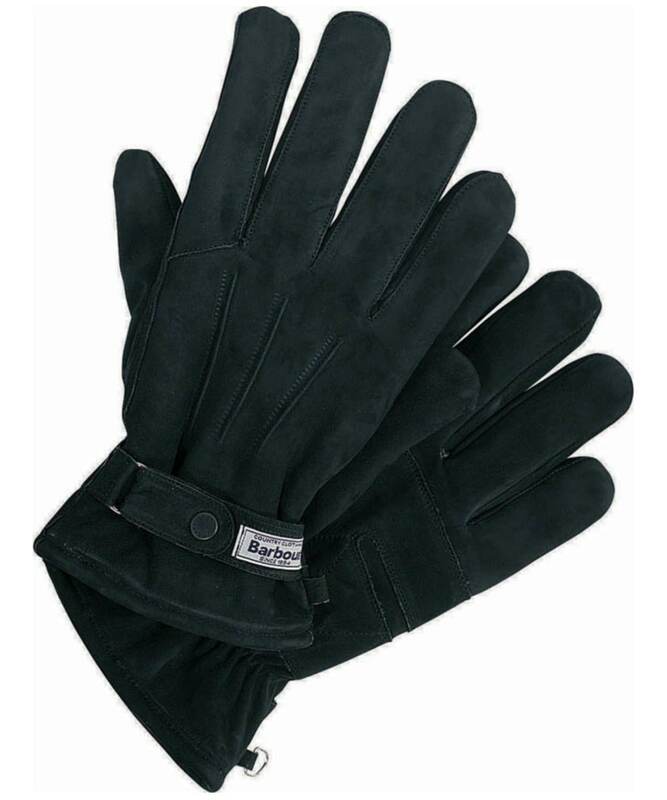 Rated 5 out of 5 by Bob2 from Very comfortable and keep the hands warm Bought 21/1. Delivery swift and efficient. Have used Barbour products for many years, particularly your anoraks and coats. 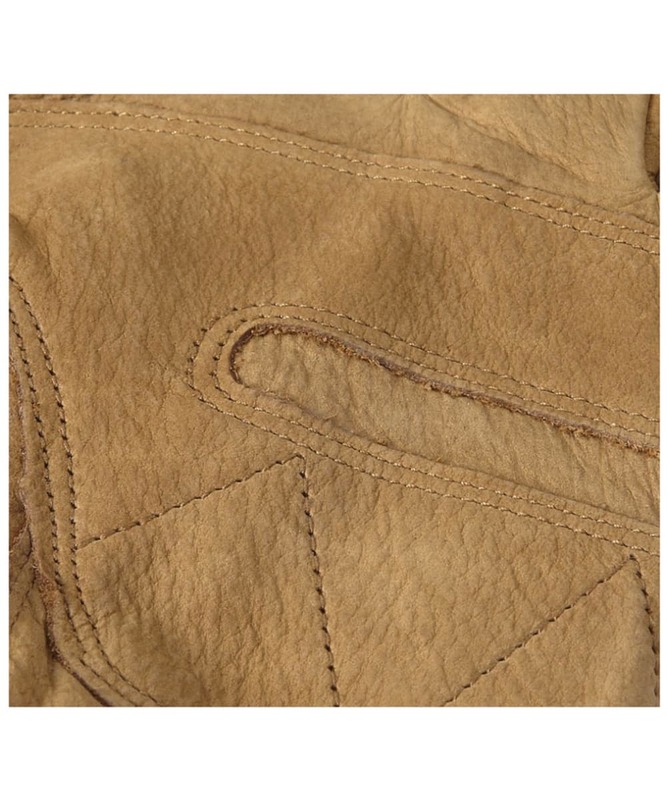 Seldom have I found reason for adverse comment. 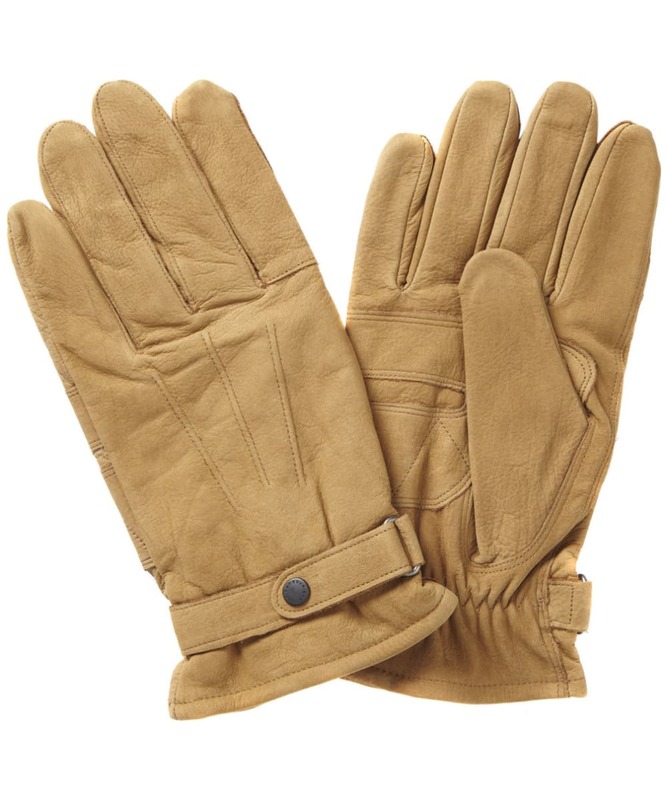 In the case of these excellent gloves, my use is rural and all-weather therefore a plane leather outer finish would be more suitable than suede. 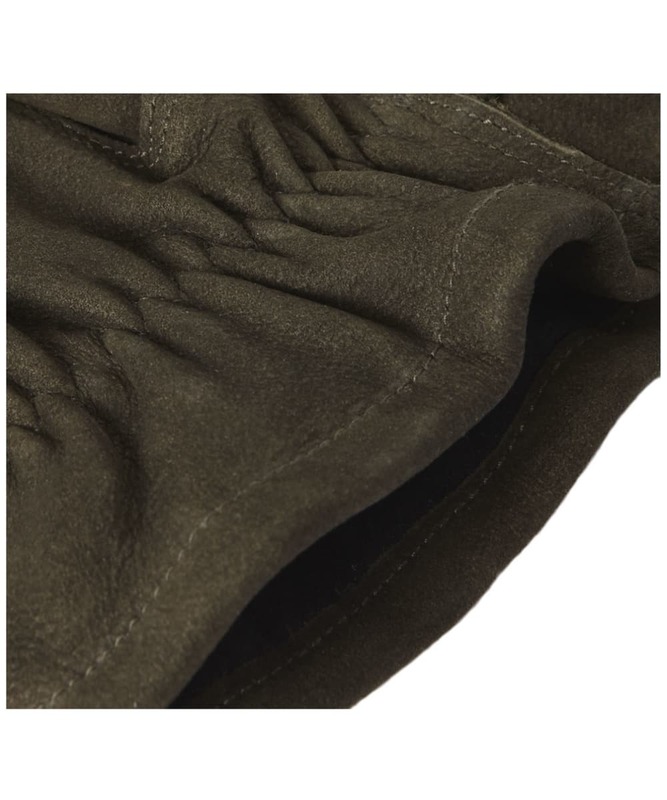 May I add a comment about your long waxed coat. 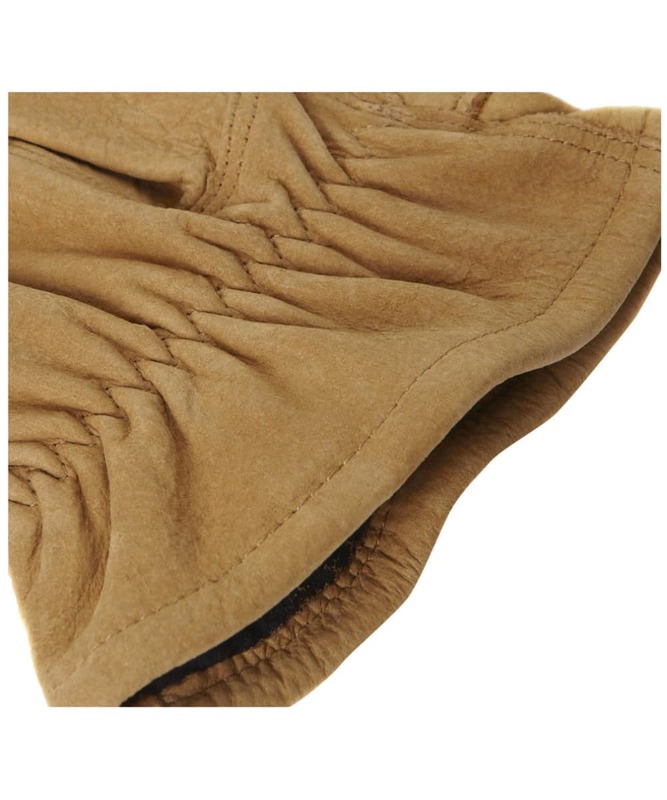 The one my wife bought me has no zip and that is a pain. 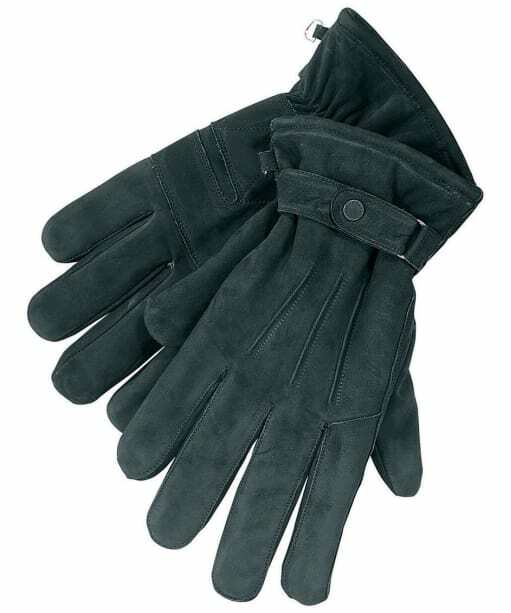 Men's Barbour Leather Thinsulate Gloves - Black is rated 5.0 out of 5 by 3.